First off, awesome photo by Trippy Turtle’s fan, @GrimeGhoul! Today is International Turtle Day! In honor of those awesome little (and some big) dudes, Trippy Turtle (aka Lido) has decided to put all his music available on Soundcloud for free! This is so awesome because all his work is phenomenal in my opinion! Apparently, the new track that I put out yesterday, SING remix was to promote this event! Check out all his free music below! Download them all! 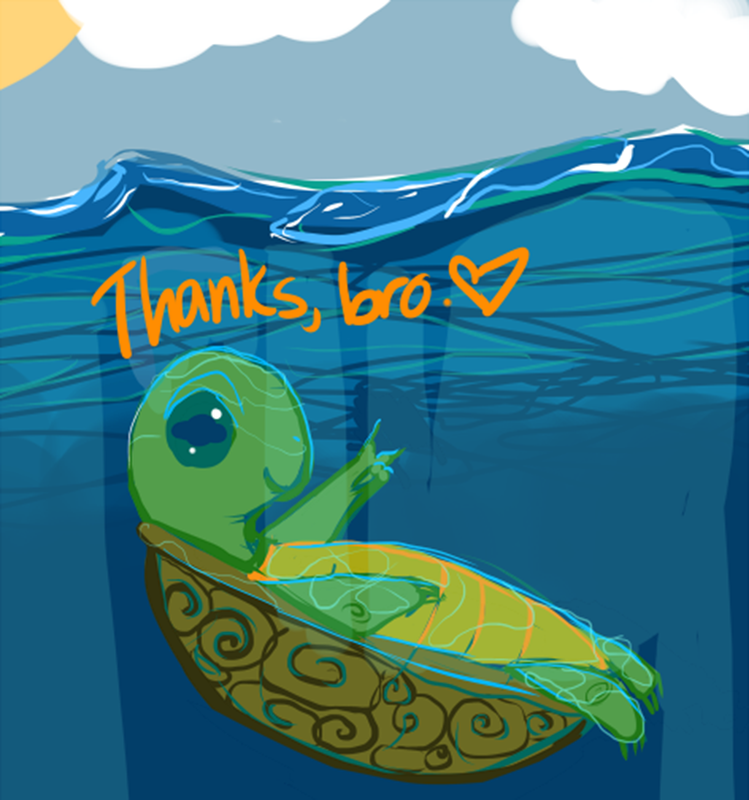 Also, feel free to donate to the Sea Turtle Foundation! 🐢ANNOUNCEMENT🐢: Tomorrow, May 23rd, is the International Turtle Day. From 12PM EDT all TT songs will be available for download for 12 hours. This only lasts for today only!